My question for you today is this: are you living in the clouds, or living in the dirt? 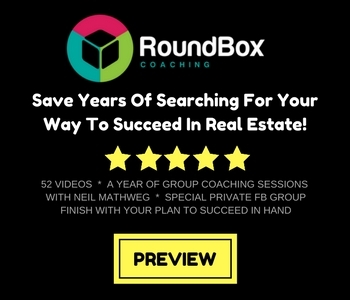 To be honest, I see a lot of real estate agents who spend most of their time in the clouds, and not enough time in the dirt. 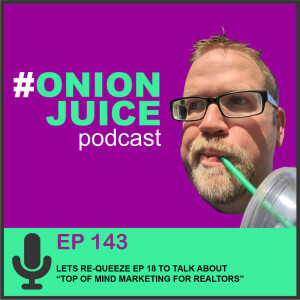 On this awesome Onion Juice episode, I encourage you to get dirty, build real relationships, not just connections, and implore you to abandon the word “rededicate.” Up, up, and away The clouds represent that fun place in your business where you are planning, dreaming, envisioning a prosperous future, and endless good ideas. The clouds mean a clear plan. If you are just starting out, the clouds can be a fun place to hangout. When I am coaching new agents, we start up in the clouds…we figure out a strategy, play on your strengths, dream a little and plan a lot. We start in the clouds, but we don’t stay there….